Imagine lounging poolside as waiters serve your favorite cocktail; pulling up a simple touchscreen to arrange your dinner reservation and the next day’s shore excursion; one-touch shopping from onboard shops within the comfort of your stateroom. Welcome to Ocean Medallion™ Class sailings: effortless technology that creates an ocean adventure tailored to you. 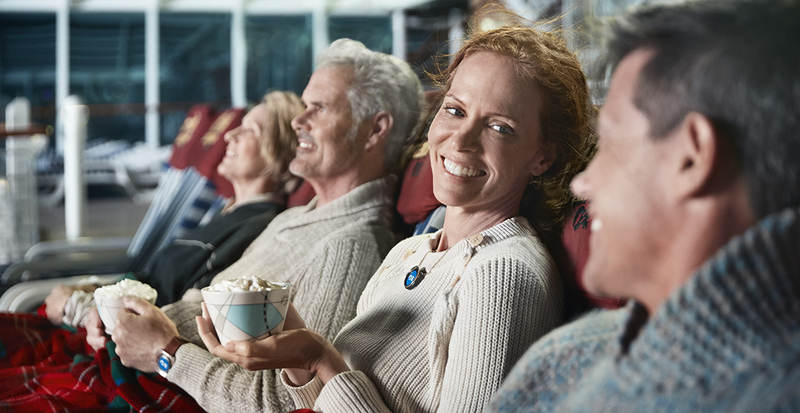 Entirely secure and always optional, Medallion™ Class will debut in the Caribbean this November on Regal Princess® and roll out next year aboard Royal Princess® and Caribbean Princess®. Learn how you can unlock all the benefits in this exclusive video. 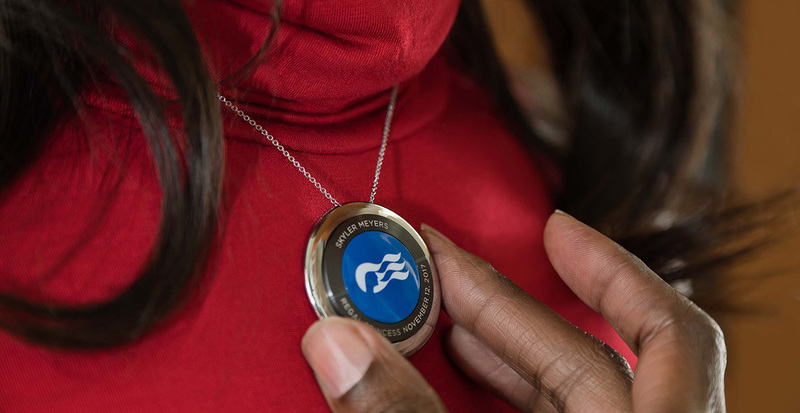 Even before you board the ship, your experience begins with the delivery of your complimentary Ocean Medallion™. Laser-etched with your name, ship and sail date, this wearable device is utterly unobtrusive: wear it as a pendant, on a wristband, in a clip or simply place it in your pocket. Within this quarter-sized device is a secure, unique digital identity that unlocks your personalized selections both at sea and on land. Use it to embark with ease and unlock your stateroom door as you approach — no keycard ever needed. Opt-in to location-based services, so you'll never lose track of friends, family and where the fun is at. You can also give your kids a little freedom, while still keeping tabs on them for some peace of mind. 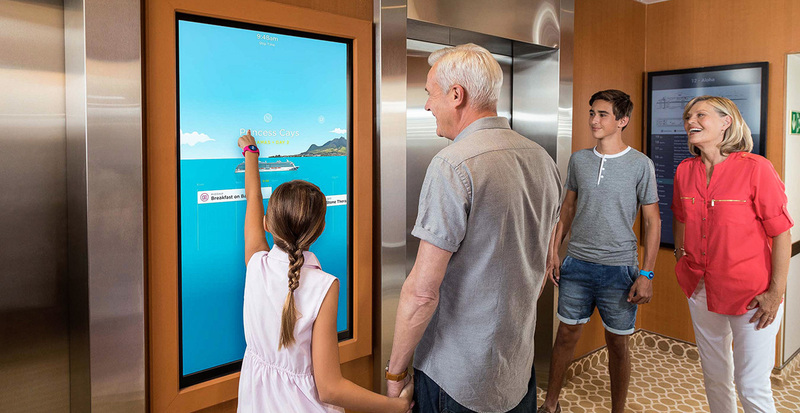 Seamlessly connect your Medallion with Princess Cruises’ exclusive Ocean Compass™ guide, accessible from touchscreens throughout the ship, on your stateroom television and from your personal mobile device. This user-friendly portal is your personal experience concierge to select shore excursions, browse and purchase your professional vacation photos, immerse yourself in interactive games and entertainment and more! It’s all about you! 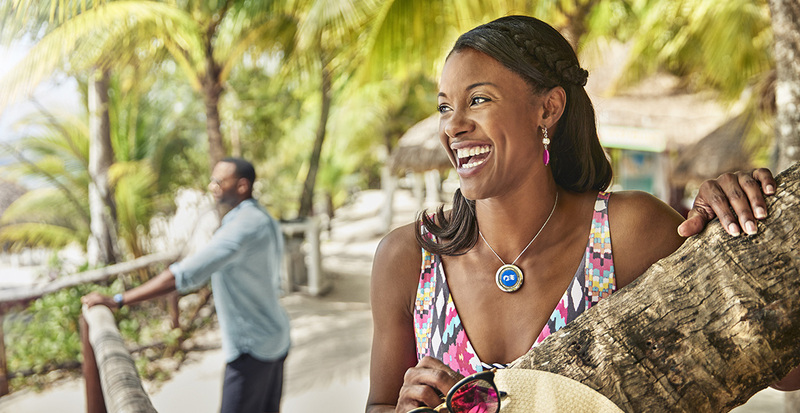 From your preferred spa services and favorite beverages to the style of shore excursion suited to you, Ocean Medallion™ travels with you, ensuring all your needs will be anticipated on your next cruise with Princess®. Ready to amplify your Princess Cruises' vacation with the latest technology? Contact us today to get started.